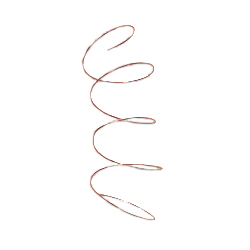 Copper Wire - 22GA, Round, Half-Hard. Approximately 1 pound. Note: Supplier states approximately 817 feet per pound.